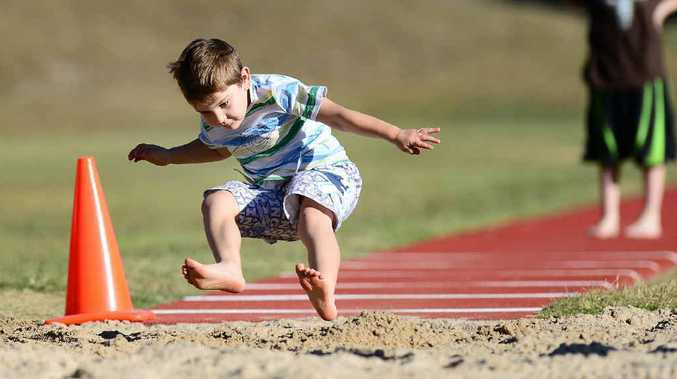 THEIR target of breaking the long jump world record may have been in vain, but those who took part in the Jump 4 Indie event have helped achieve a more important goal. 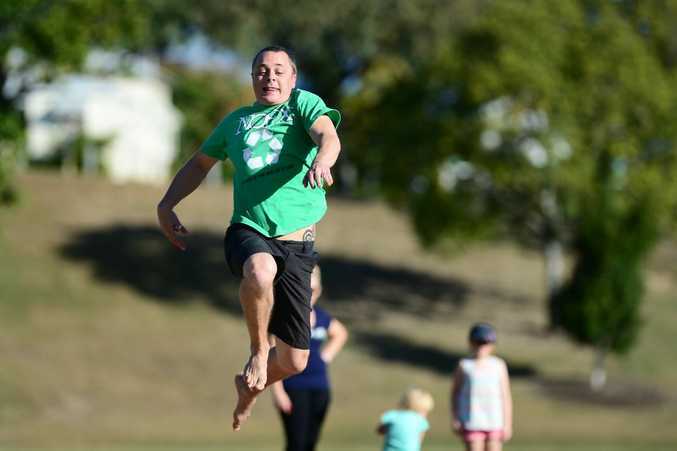 The charity event last weekend invited people to try their best at long jump and give the dividend for how much they jumped towards a life-saving cause. Funds raised will go towards vital treatment for two-year-old Indie Rose Taurima, daughter of Olympic silver medal long jumper Jai Taurima. 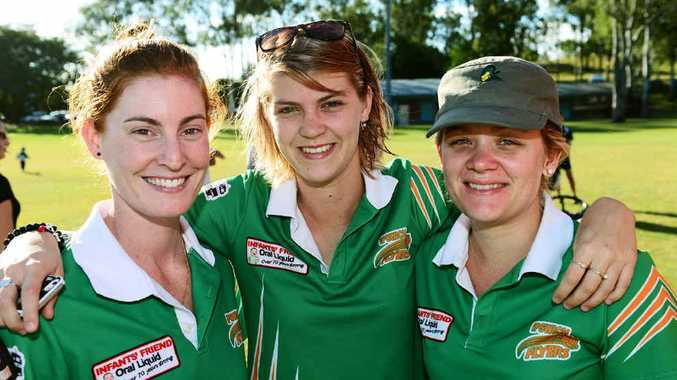 WELL DONE: Ipswich Flyers (from left) Liz Hales, Tara Bramwell and Emilie McInally. The young girl is currently battling leukemia at Westmead Children's Hospital in Sydney and is scheduled for a bone marrow transplant within the next few weeks. The fundraiser was organised by Ipswich Sports House, Little Athletics Queensland and local athletic clubs with a goal to raise $1000. Met West regional support officer for Little Athletics Queensland Theresa "Marty" Stolberg said the day generated $1298 in donations. She said many athletes and ex-athletes had come to support the event, including Jai's brother Stacey Taurima. "I was pleased to see such a great community turnout," she said. "And donations are still coming in."